Genres: Folk / World / Hillbilly / Yeehaa! 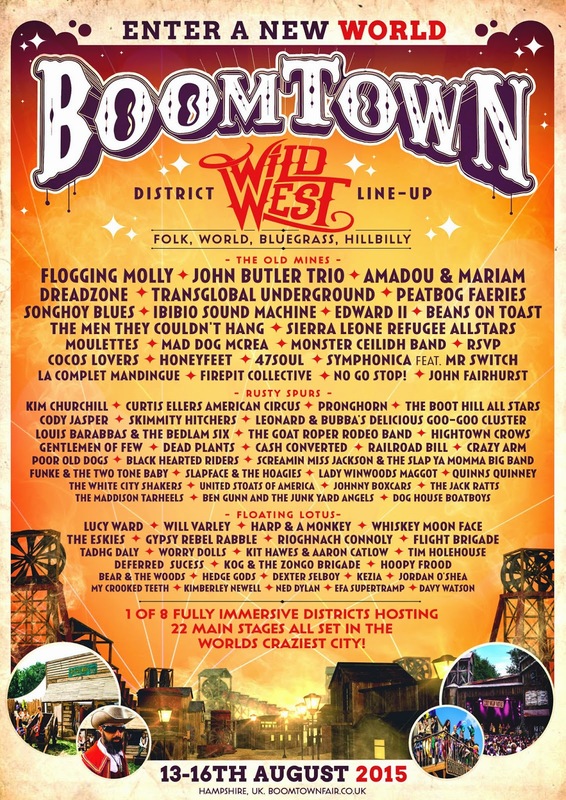 The saloon doors have been swung open for BoomTown’s Wild West District, which with the addition of the Old Mines stage is now an almighty powerhouse of thigh slapping, Stetson slinging, cider swigging sounds with the very best in folk, roots, world, hillbilly and a whole lot of Yeehaaaa!! In addition to the grand Old Mines moving set there’s also the interactive Rusty Spurs saloon and serene haven of Floating Lotus. 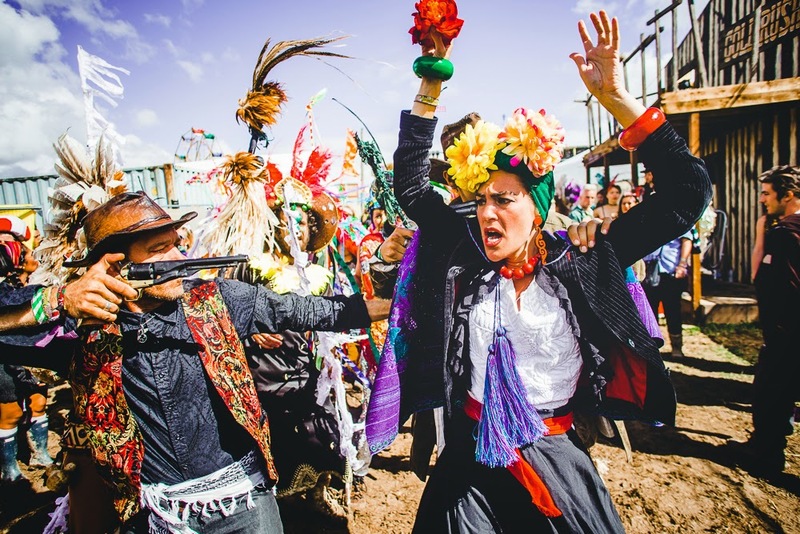 A new area for the fair in 2014, the Wild West is a hub of theatrical entertainment and saw the lines between fact and fiction within the streets of BoomTown blur even further than ever before! 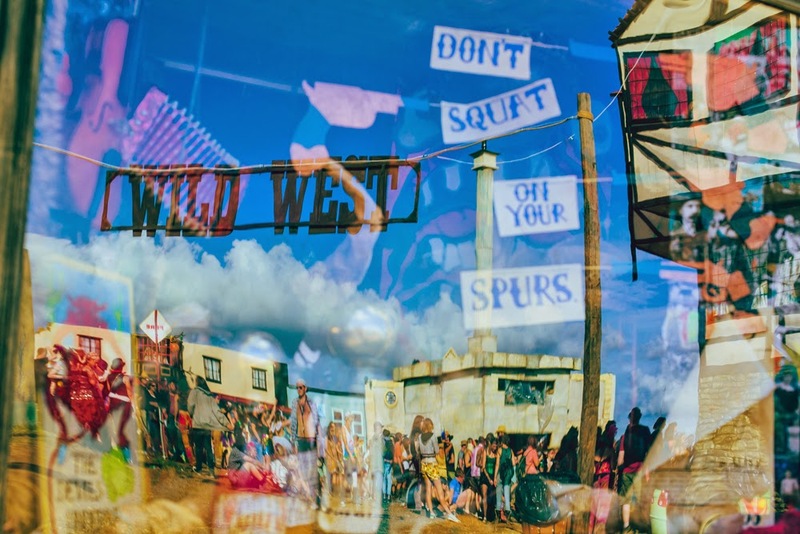 Coming back to Winchester over 13th – 16th August, BoomTown has now announced the line-up for six of its eight fully interactive and themed districts, with the final two; ChinaTown (Ska and Punk) and TrenchTown (Reggae and Dub) coming up over the next week. Over in the Rusty Spurs saloon stage filled with breakneck banjo bands, hillbilly styles and hoedowns a plenty, acts include; Kim Churchill, Curtis Ellers American Circus, Pronghorn, The Boot Hill All Stars, Cody Jasper, Skimmity Hitchers, Leonard & Bubba's delicious Goo-Goo Cluster, Louis Barabbas & The Bedlam Six, The Goat Roper Rodeo Band, Hightown Crows, Gentlemen Of Few, plus more (see below for full line up). The tranquillity of the Floating Lotus stage will welcome: Lucy Ward, Will Varley, Harp & A Monkey, Whiskey Moon Face, The Eskies, Gypsy Rebel Rabble, Rioghnach Connoly, Flight Brigade, Tadhg Daly, Worry Dolls, Kit Hawes & Aaron Catlow, Tim Holehouse, Deferred Success, KOG & The Zongo Brigade, Hoopy Frood, Bear & The Woods, Hedge Gods, Dexter Selboy, Kezia, Jordan O'Shea, My Crooked Teeth, Kimberley Newell, Ned Dylan, Efa Supertramp and Davy Watson. 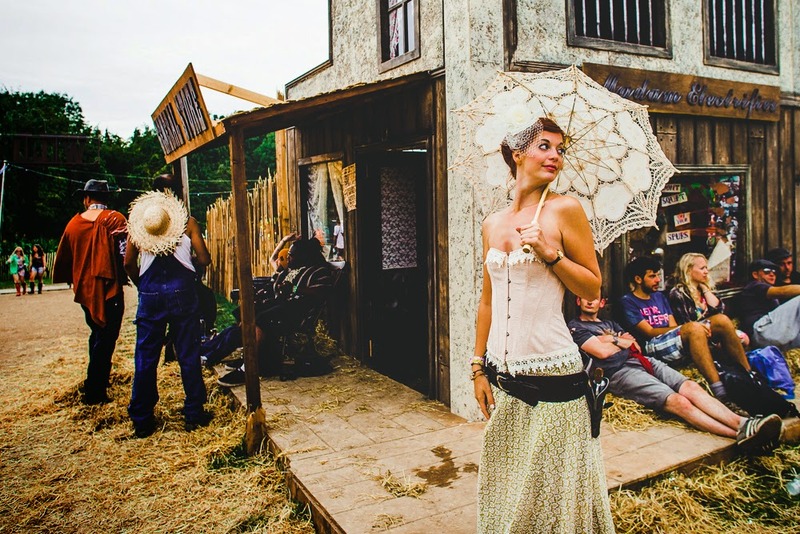 As with all of BoomTown’s districts, the Wild West has its own personality and individuality as well as an on running backstory to get thoroughly involved in. Wild West District story: The cowboys of the west are back in town and with their all-powerful Sheriff leading the way and the Mayor in their pocket, this leery bunch have ambitions set far beyond their designated district and have already taken control of the Old Mines! More information on all districts click here.